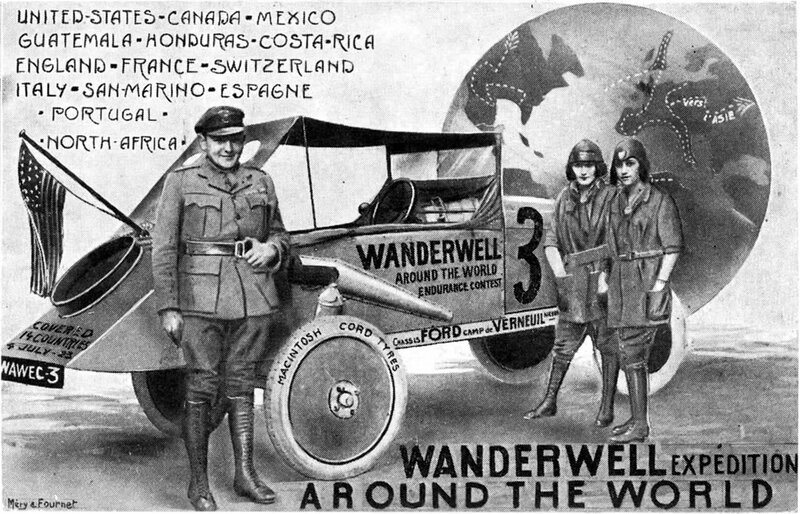 Aloha Wanderwell was an explorer, a vaudevillian and filmmaker, a female Indiana Jones, a wife and mother. She visited places no western man or woman had seen before. She was a figure of controversy, self-invention and marketing. The romance that informs her legend is both real and contrived. Aloha responded to an ad declaring “Brains, Beauty & Breeches – World Tour Offer For Lucky Young Woman… Wanted to join an expedition!”, meeting Captain Wanderwell in Paris and securing a seat on this daring expedition. 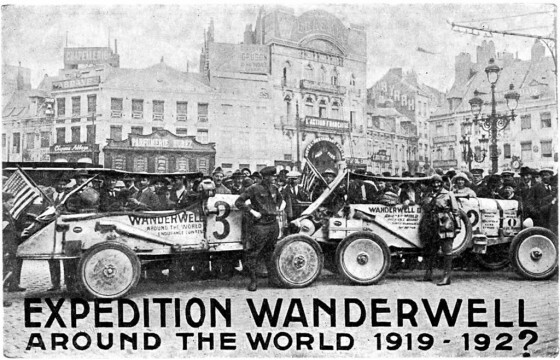 Drove 43 countries in a Ford Model-T at age 16. Earliest films of the Bororo people of Brazil. Traveled 380,000 miles to 80 countries in the 1920s. First across India and Cape Town to the Nile. First woman to fly Brazil’s Mato Grosso. Filmed the first flight around the world. Member of the French Foreign Legion. 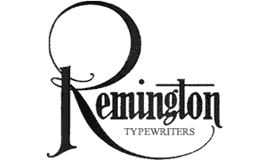 Films at The Smithsonian & The Library of Congress. Women’s International Association of Aviators. Started Work Around the World Educational Club. 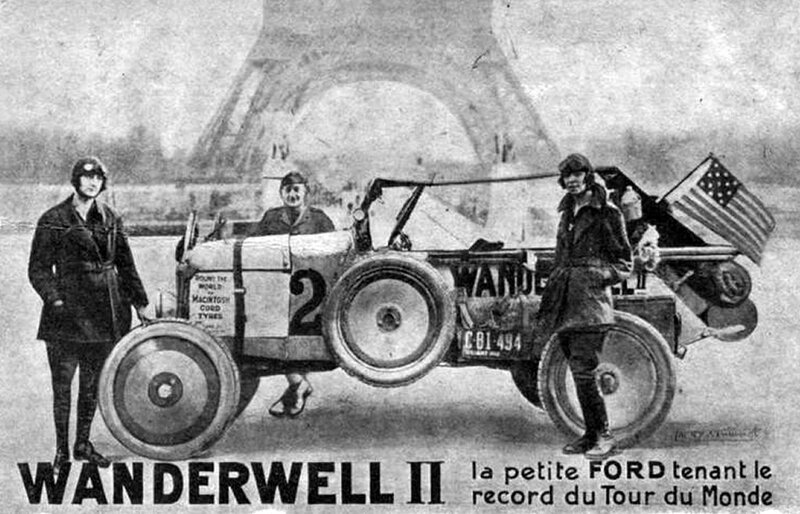 The remarkable Aloha Wanderwell tells the true story of her amazing 7 year journey around the world in a Model-T Ford with the Wanderwell Expedition! The world's largest collection of historic photos from Aloha's travels around the world are organized in this newly restored, century old collection. See the official film record of Aloha Wanderwell's daring flight by plane into the hitherto unexplored regions of the Amazon in search of a lost British explorer! Follow the path of her amazing adventure across many continents, through deserts and rain forests. Join Aloha in this historic journey by Model-T.